Manchester United fans had high expectations from Zlatan Ibrahimovic when he was signed by the club in 2016. And the Swede delivered splendidly, with 29 goals in his debut season. The former Paris Saint-Germain and AC Milan striker helped United win the League Cup, and played a key role for their Europa League title as well, besides the Community Shield. The second season didn’t go as planned for the player, as a severe injury in April 2017 ruled him out for months. Once he returned, Zlatan was short of match fitness, and wasn’t ready for the demands of the Premier League. Jose Mourinho allowed the star player to leave for LA Galaxy in January 2018, following which Zlatan became an instant success in the MLS. Before leaving for USA, Zlatan went and spoke to the 55-year-old Portuguese manager, and also revealed his reason for leaving the club. He said that he didn’t want to disappoint anyone concerned. 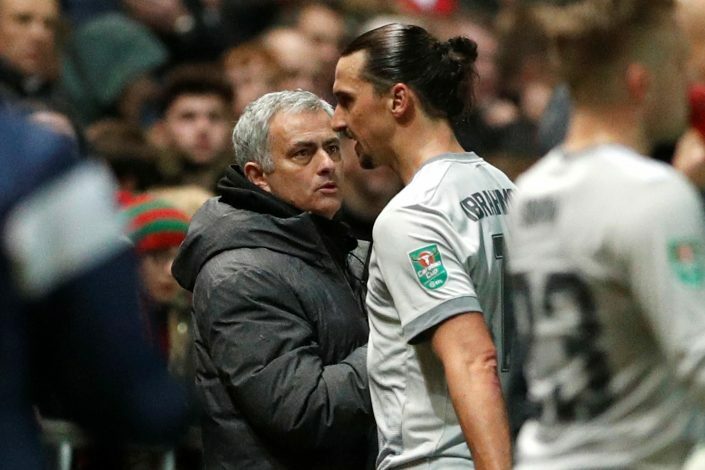 Ibrahimovic told BBC Sport: “After my injury, when I was selected, I said to José Mourinho, ‘I do not want to disappoint you or my teammates. Recent reports have indicated that the decorated forward could once again be ready to return to Europe, as AC Milan are looking to bring Ibrahimovic back to the San Siro in January.